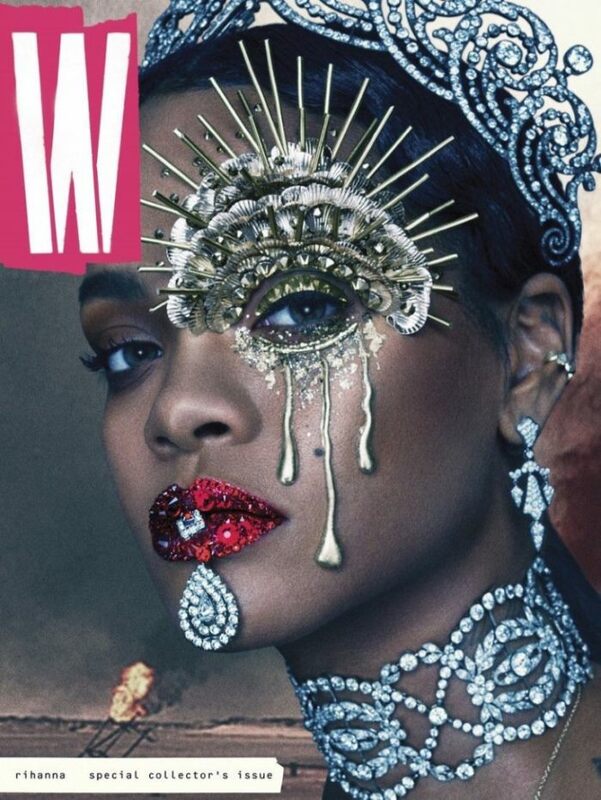 Rihanna goes futuristic on the September 2016 cover of W Magazine, wearing Cartier jewelry and sparkling lips. 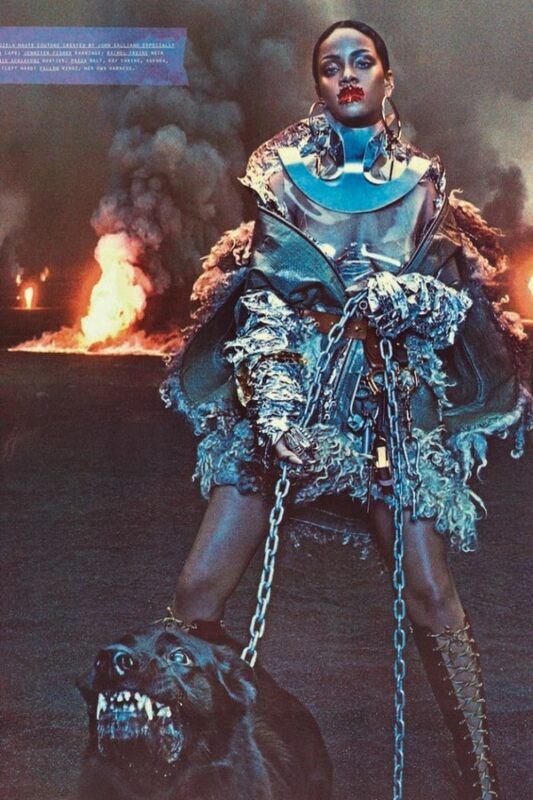 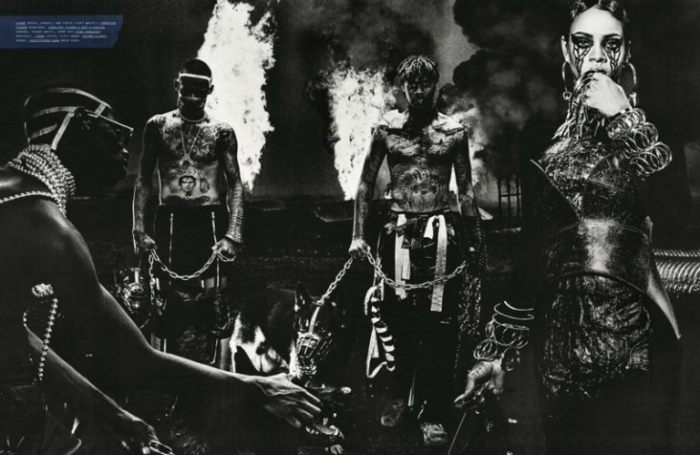 Inside the fashion glossy, Rihanna poses for Steven Klein as a high fashion version of Furiosa from ‘Mad Max’. 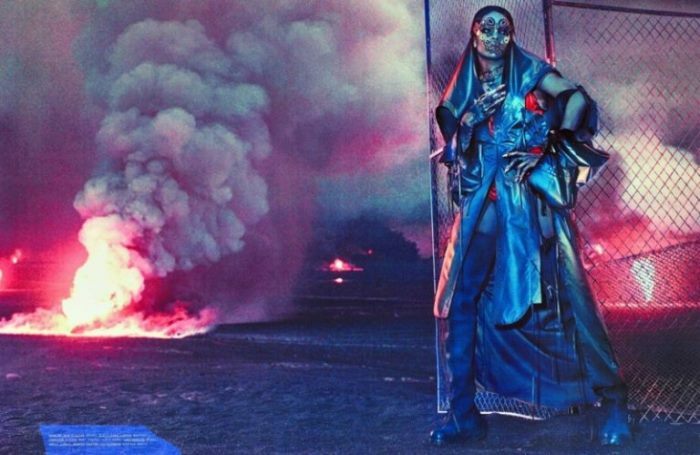 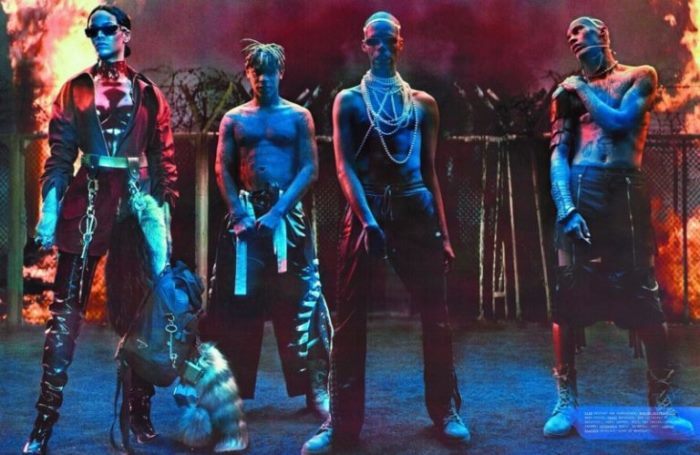 W Creative and Fashion Director Edward Enninful dresses the pop megastar in designs (some custom) from the likes of Prada, Maison Margiela Haute Couture and Dior. 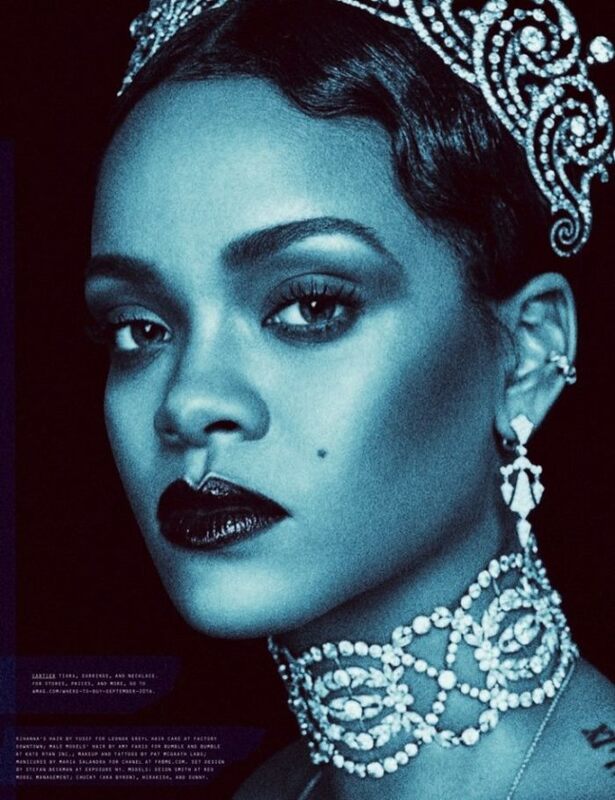 Pat McGrath created Rihanna’s bold makeup looks while Yusef created Rihanna’s slick hairstyle.